Happy New Year From ‘Ome Made! ‘Ome Made went from being a blog to a business. After many years of thinking about it, talking about it… we went and did it! 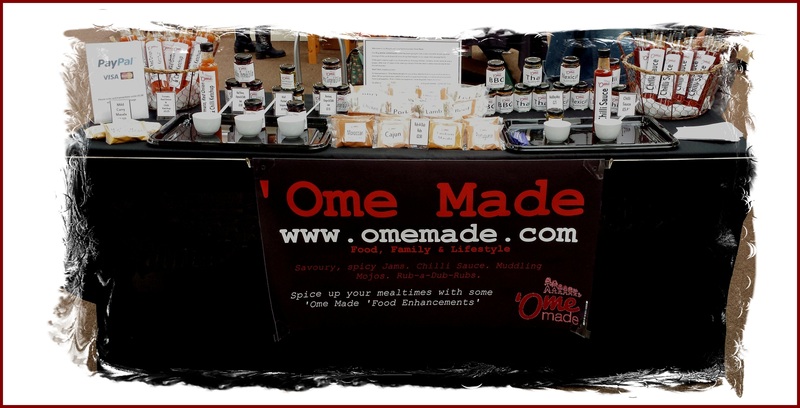 ‘Ome Made products are now in some shops and we have a couple of markets under our belts. We are now looking forward to building on the successes we’ve had in 2014 and have some fantastic ideas for 2015! And I can guarantee this time that there will be products to buy online through the site. 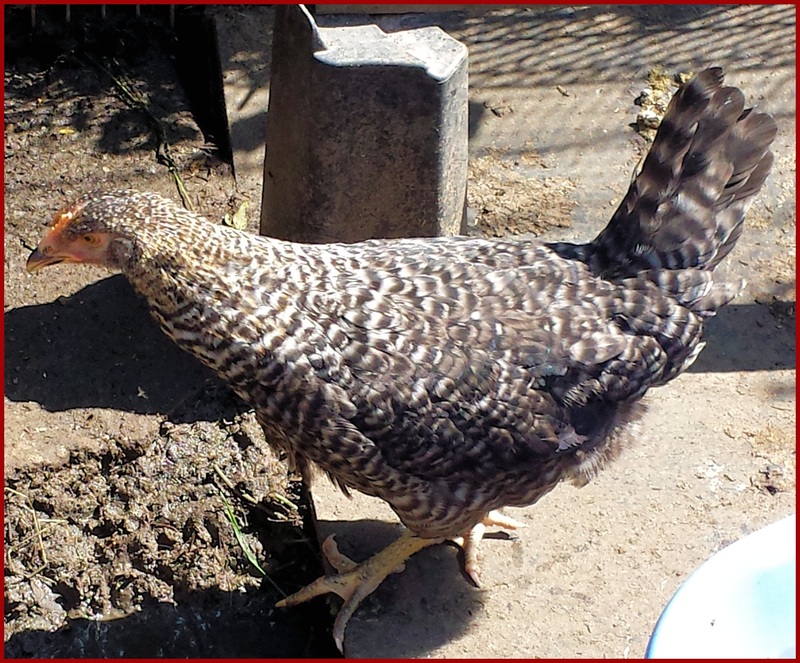 We acquired another chicken… Leia! The other chickens and ducks don’t seem to be laying quite so well at the moment. If they don’t buck their ideas up soon their numbers could be depleting early 2015! 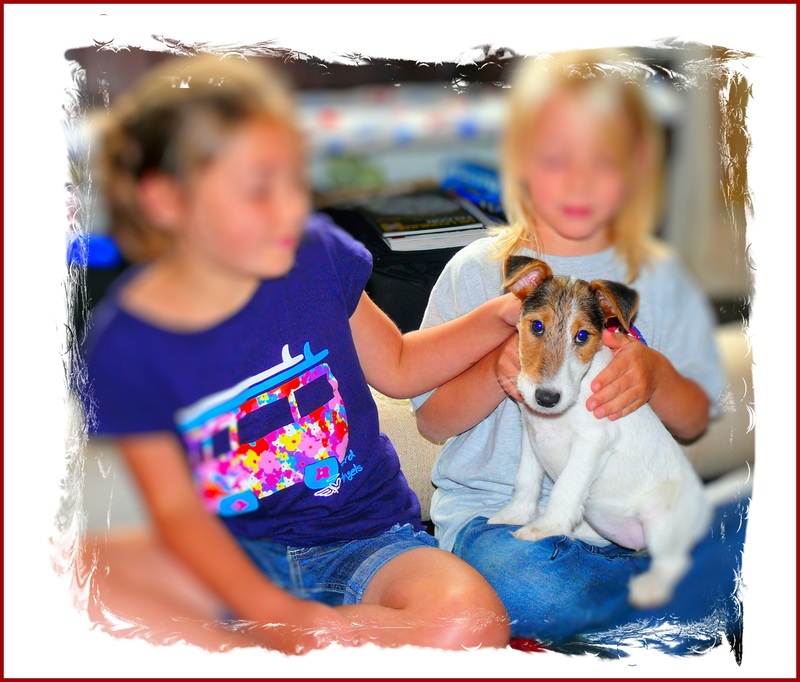 We also decided to get a puppy… yes, we know… yes we are mad! 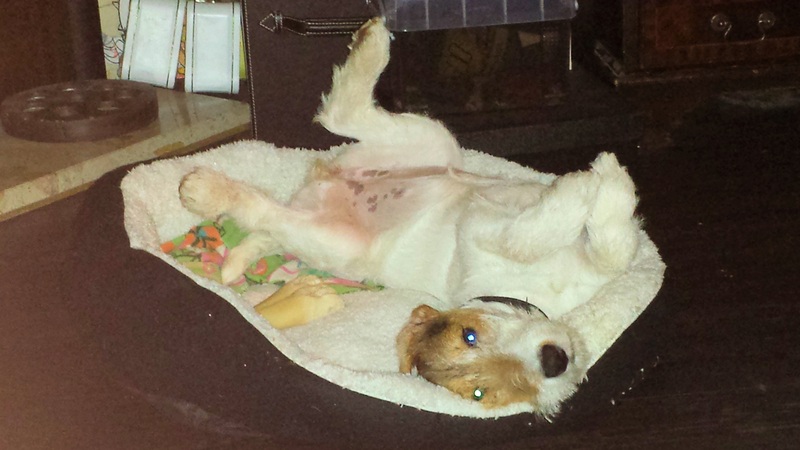 Withnail is now 7 months old and definitely part of the family. She fits in just fine, yes, she’s mad too! It’s been a really challenging year on the whole, the whys and wherefores we don’t really want to go into. Our firm beliefs and our strong sense of family values has seen us all pull through together …. ‘Ome, Kit, MissT, Dj, CurlyE, Lil’MrM, Withnail and all the rest of the menagerie!